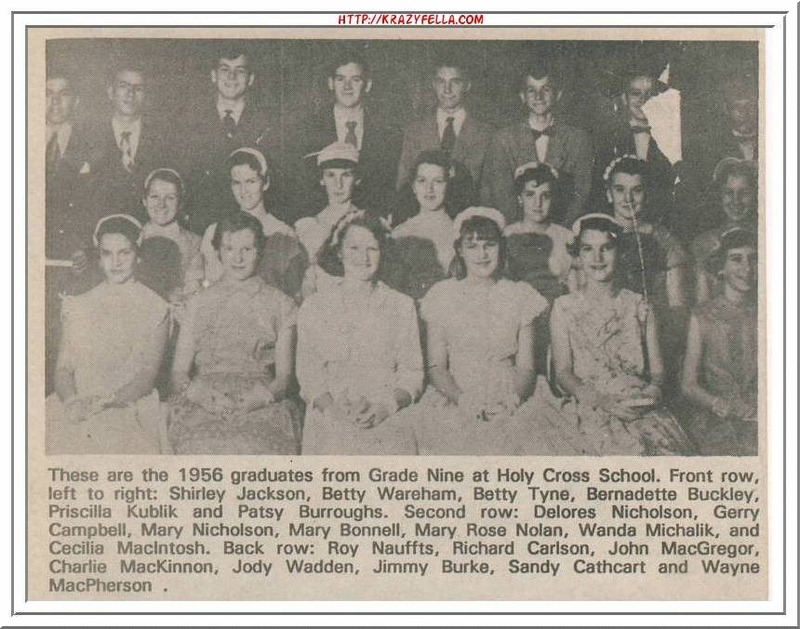 A Cape Breton Island Photographs and Pictures Gallery Featuring Cape Breton-Nova Scotia-Photos and Old News Pictures Displaying our Island in days of old. This entry was posted in cape breton, cape breton island, cape breton nova scotia, glace bay, nova scotia. Bookmark the permalink.